Welcome to the Janky Barge! The Janky Barge is a collective of nerds, mechanics, ravers, music fiends and everything in between. 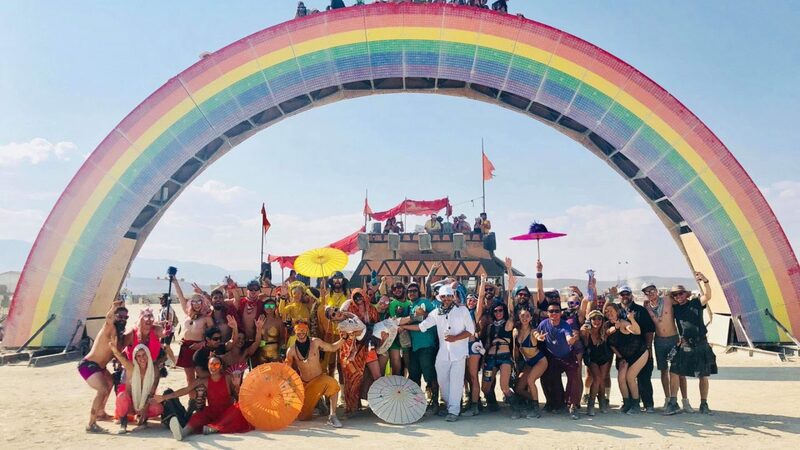 We are a camp for all to ride around the playa, have a good time and listen to some really fun music. We are available year round if the San Francisco Bay Area for event rentals, feel free to contact us for rental information! We can provide you with djs and crew for your event.